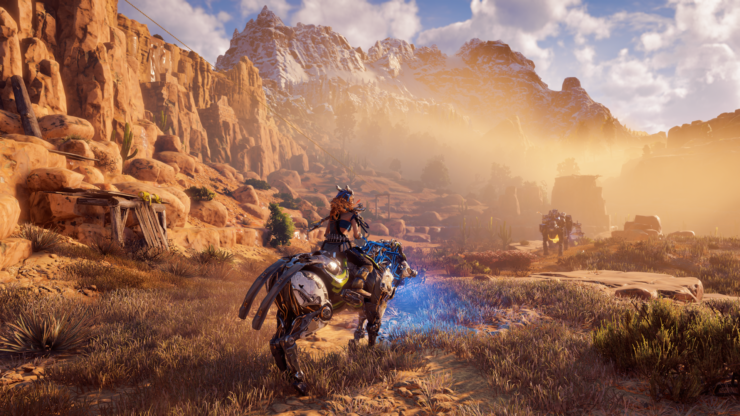 Horizon Zero Dawn has been an amazing success ever since its launch, but publisher Sony actually had its doubts about the game. Back in February of this year, Sony reported that Guerrilla’s Action-RPG sold more than 7.6 million copies worldwide, thereby making it the best-selling new first-party franchise launch on PS4 as of February 28, 2018. 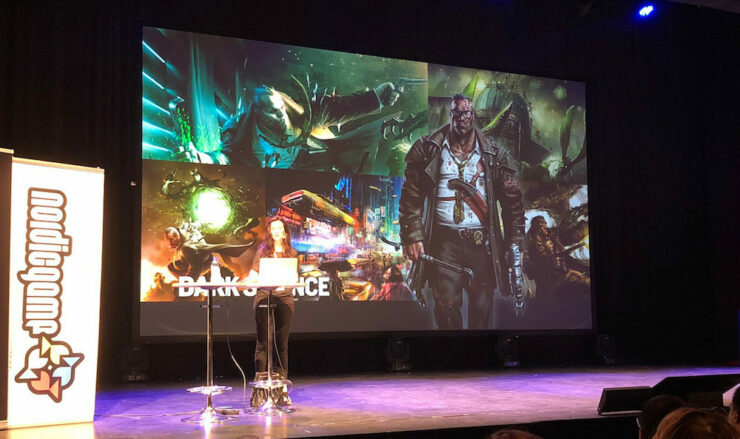 As it turns out however, Sony initially questioned the game’s scope, feasibility, and appeal to players when Guerrilla presented the game’s progress to Sony after 2 years of prototyping. 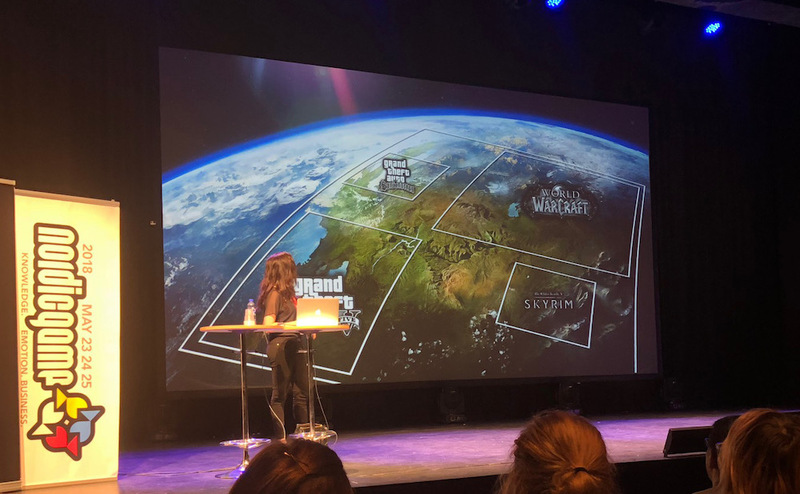 That’s what the game’s executive producer, Angie Smets, said at this year’s Nordic Game Conference, as covered by Dutch website Control Online. Interesting to note is that Zero Dawn was actually pitched to Sony alongside brawler Dark Silence, although Zero Dawn proved to be the most interesting. Zero Dawn’s world isn’t small by any means, but the team had initially created an even larger territory for Alloy – a world that was larger than World of Warcraft, Skyrim, GTA V, and GTA San Andreas combined. Apparently, this insane size caused the team to lose focus and meetings were organized. Zero Dawn was very well received following the game’s official announcement at E3 2015, but then playtests began and some testers actually considered the game to be “beyond boring”. More playtests were conducted and Guerrilla luckily managed to fix the game’s weak points prior to its release early 2017.